I am in a study with our Wednesday night group, one of the chapters was on God’s sovereignty and Him alone being supreme. This led us to the next chapter about God being all-powerful. It has been in His timing, that I would be studying about Him for this time in my life. Our God who spoke the world into being, who controls all things is the same and only God, we can go to for help in making decisions in our life. Recently, I was brought to a crossroad regarding our son’s education. As a group, we were given the details of where we had been, where we are and where we were headed. The information given was to guide us as parents in making our decision for the next school year. The information given also enlightened to us about a crooked path that we have been walking on for a few years but did not know how crooked and narrow this path had become. However it also showed how God was and is working on making this path straight. God knew the decision we were going to be faced with. I believe wholeheartedly God’s timing for this study was perfect for me. 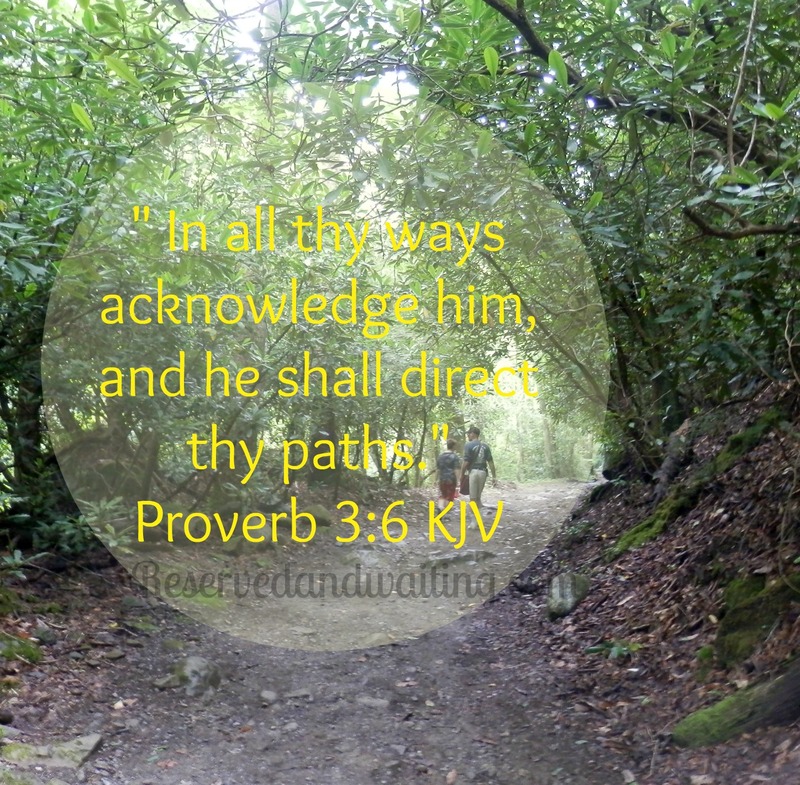 When you can see how wide this narrow path can become, how do you make the right decision? This depends on how willing you are to trust God’s plan, when you don’t know what God’s plan is. The first thing we should do but don’t always do, is take it to the One who is in control. Pray for guidance, wisdom and discernment. Get in His word and allow Him to guide you. Then have faith in God’s answer. Believe in His power. Stand strong in His strength. Become a testimony to God’s greatness and power. As His children, God did not design us to walk this life alone. He gave us Himself. How are you going to allow Him to work in your decision-making?